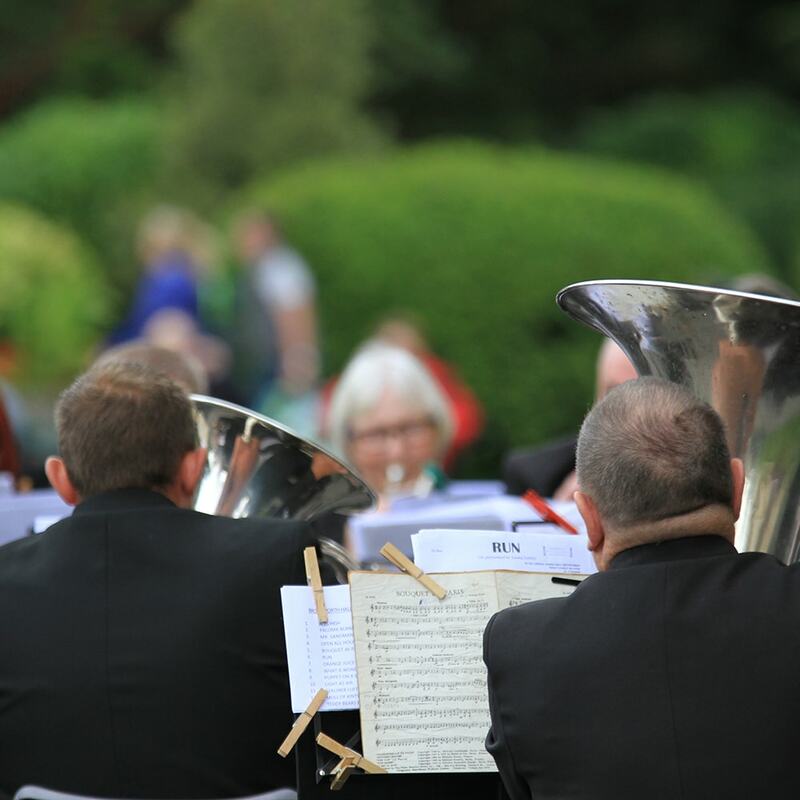 Markham Main Colliery Band is a proud Yorkshire brass band resident in Armthorpe, Doncaster. Our friendly non-contesting band welcomes you whether you would like to join as an experienced player, or even learn to play from scratch. Please get in touch for more information from the band. The band rehearses on Tuesday and Friday nights from 7:30pm to 9:30pm in our band room within the grounds of Armthorpe Community Centre and new players are always welcome. The band is available for booking throughout the year. We play at many types of events, public and private, large and small. For more information please click the button below or contact Anita Milner on 07981 507345. 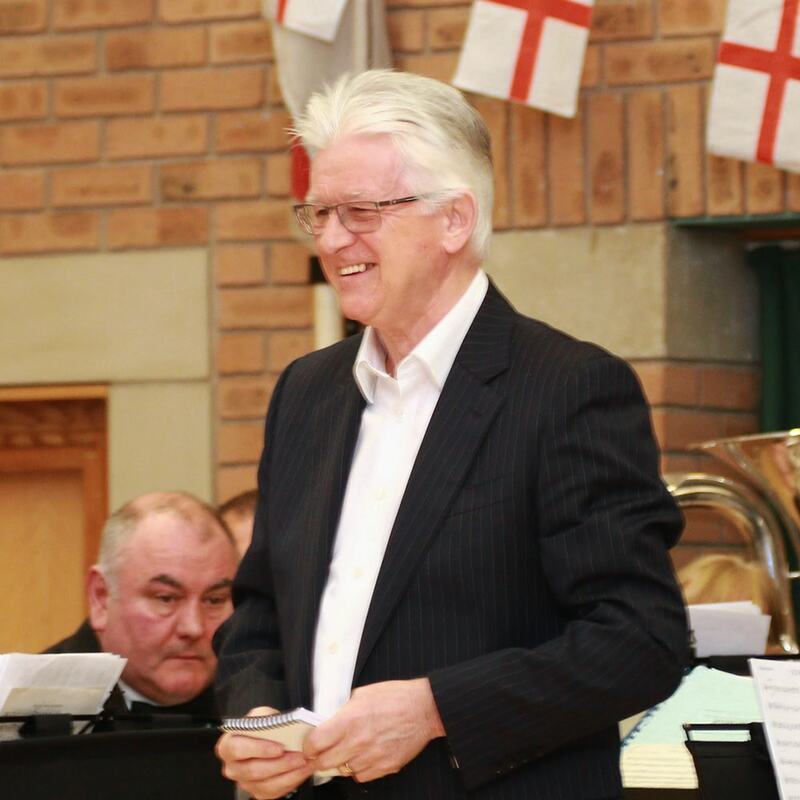 Markham Main Colliery Band appointed a new MD, Michael Brook in early 2018. He has an impressive record including The Royal Artillery Band, Kneller Hall and the BBC Scottish Radio Orchestra. Already, under his leadership, the band has improved significantly and we look forward to a fantastic 2019. Want to learn to play? Come along to our Training Band for FREE tuition and use of a FREE instrument of your choice! Open every Saturday morning from 9.30 to 10.30 in our band room within the grounds of Armthorpe Community Centre. Please click the button below to let us know you are interested. We are planning for a bright future under the leadership of our MD, Michael Brook. Whether you want to join as an experienced player, learn to play from scratch or want to come to a concert please get in touch for more information.